The object of Section 197 Cr.P.C is to save public servants from frivolous prosecution. The Section gives qualified protection and does not apply to all public servants and to all offences (vide Afzalur Rahman v. King Emperor AIR 1943 FC 18). Trial without sanction amounts to trial without jurisdiction. (R.S. Nayak v. A.R.Antulay (1984) 2 SCC 183 = AIR 1984 SC 684 - 5 Judges). For distinction between the two Sections, refer to Para 22 below. Nirendra Natha Sarkar v. State of Assam (1985 Crl.L.J. NOC 21 (Gauhati); Sakuntala Bai v. Venkata Krishna Reddy - 1952 Crl.L.J.1295 (Madras); Pichai Pillai v. Balasundara Mudaly - AIR 1935 Madras 442; Afzalur Rahman and Others v. Emperor - AIR 1943 FC 18 ; Sant Kumar v. State of Punjab - 2003 Crl.L.J. 2949). Thus, an inspector of police or a sub-inspector of police or a police constable, if removable by the Inspector General of Police or by the Superintendent of Police, cannot be said to be removable by or with the sanction of the Government and hence no prosecution sanction under Section 197 Cr.P.C is necessary. 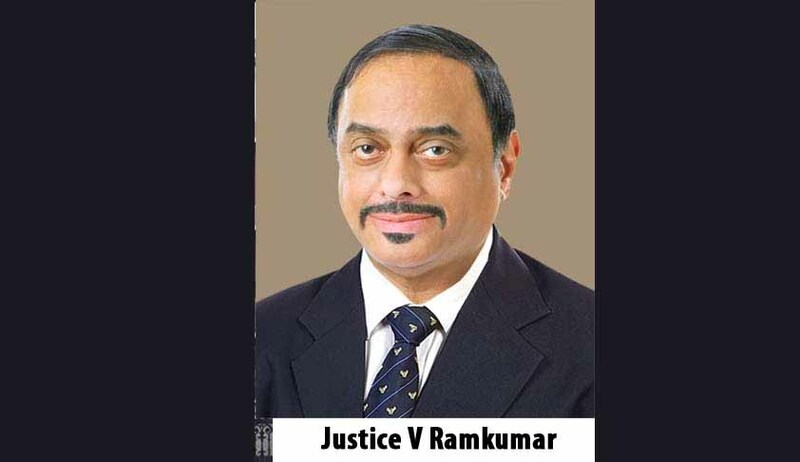 (vide Nagraj v. State of Mysore AIR 1964 SC 269=1964(1) Cr.L.J 161; Fakhruzamma v. State of Jharkhand (2013) 15 SCC 552; Harikumar B v. Suresh @ Karupooru Suresh and Another 2014 (2) KLT 1028.) Where an officer is removable by the Railway Board, no sanction is necessary since the Board is neither the Central or State Government. (vide K.N. Shukla v. Navnit Lal Manilal Bhatt AIR 1967 SC 1331=1967 Cr.L.J. 1200-5 Judges). The decision of the Federal Court in Afzalur Rahman’s case (supra) was approved and followed in this decision. Explaining and distinguishing the decision in State of Maharashtra v. Laljith Rajshi Shah (2002) 2 SCC 699, the Apex Court held that the definition of “public servant” in Section 21 IPC is of no relevance under the P.C Act, 1988. (vide State of Maharashtra v. Prabhakarrrao (2002) 7 SCC 636). contained in the Bill leading to the passing of the Act can be taken assistance of. It gives the background in which the legislation was enacted. (vide Para’s 11 and 12 of Govt of A.P v. P. Venku Reddy (2002) 7 SCC 631= AIR 2002 SC 3346; State of M.P v. Shri. Ram Singh (2000) 5 SCC 88).